In Red Wing, Minnesota, along the quiet banks of the Mississippi River, is the Mississippi Dunes Golf Links. This tranquil area is in the Mississippi River Valley on a beautiful hillside that overlooks the Mississippi River. Mississippi Dunes boasts a picturesque view from their picture windows overlooking the golf course and the Mississippi River. Wildlife abounds in the area, and visitors regularly enjoy the beautiful sunsets over the river. If you are interested in having your special event at the Mississippi Dunes, the event team will work alongside you to organize and handle all the details to ensure everything goes according to the plan. The employees can help meet your needs by providing bartenders, waitstaff, chefs, servers, and any equipment your event may need. The beauty of the Mississippi River will give your event that special touch. If those attending your event are interested in golf, there are many options available for them to enjoy. The Mississippi Dunes Golf Link gives your guests a country club experience but is open to the public. If you want a stunning backdrop for your wedding, Mississippi Dunes is a great option. They are known for their excellent service and delicious food. You also have the option of having full-service beer. You will find almost any food you may desire on the banquet menu. The larger banquet room can accommodate up to 300 guests with its dance floor and beautiful fireplace. There is also a smaller banquet room if you prefer a more intimate setting. 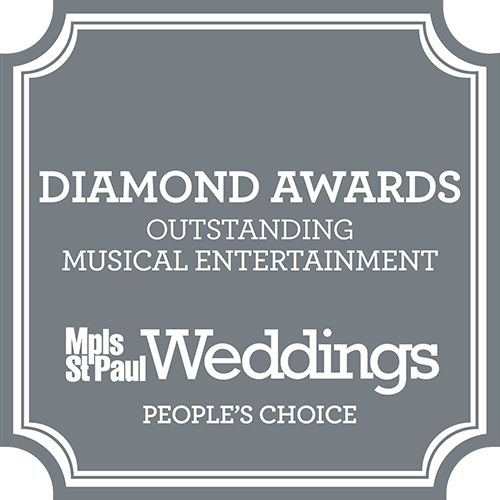 Though Mississippi Dunes specializes in weddings, they also host many other special functions at their facilities. These include award galas, fundraisers for a particular cause, corporate events, parties, and many other events. The staff and chefs at Mississippi Dunes can make any event a memorable one. 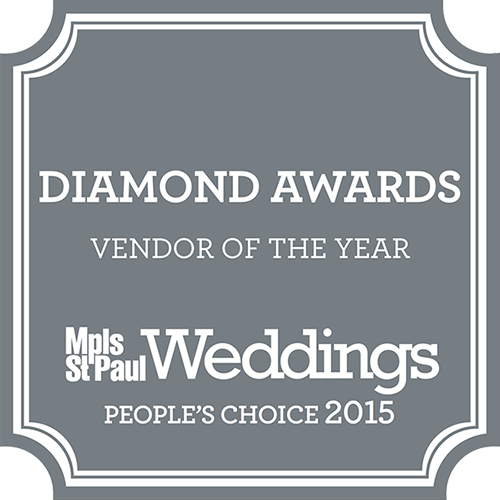 Regardless of your needs, the staff of Mississippi Dunes has the experience needed to make your event exceptional. Not only do they provide the golf staff, bartenders, waitstaff, and chefs you may need, but also work with a variety of vendors and organizations that can help make your day extraordinary. They are located on a beautiful piece of property that gives you a beautiful view of the Mississippi River with its waterfalls and wildlife, and the staff can provide you with an extended menu, great beers, experienced servers, and audiovisual equipment for your event.